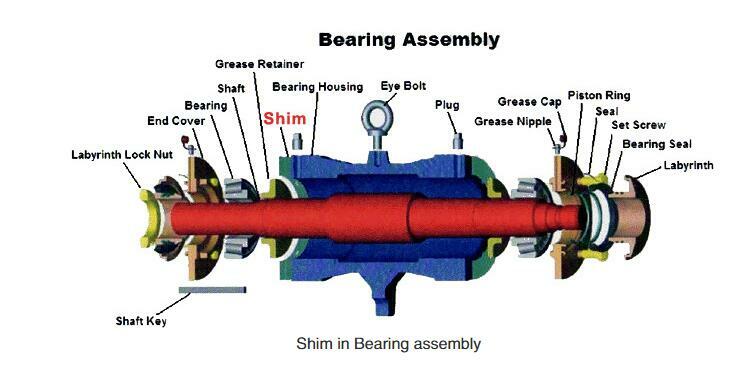 Bearing Assembly for horizontal and Vertical Slurry Pumps. 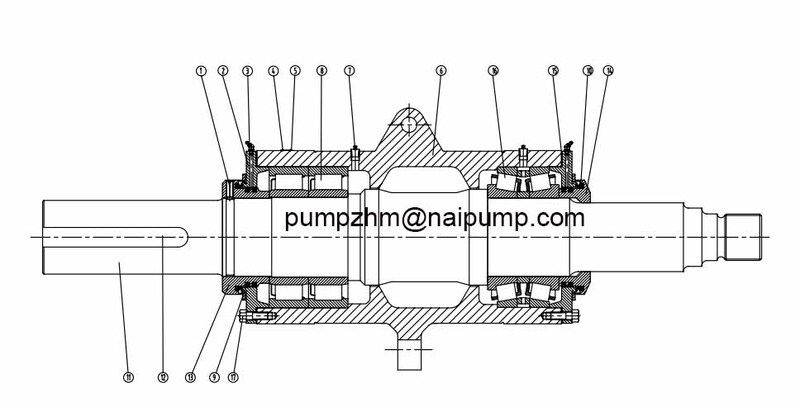 Naipu produce slurry pumps and Slurry Pump Spare Parts, including:bearing assembly EAM005,AH pump Bearing assembly EAM005 ,AH Slurry Pump Parts EAM005. 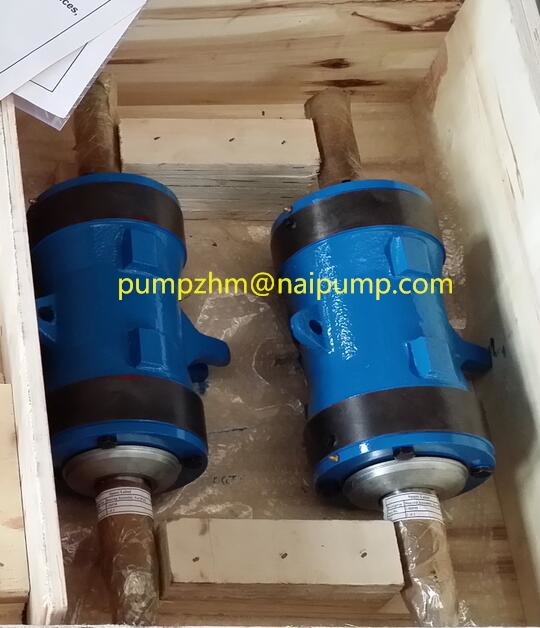 Slurry Pump Metal Parts, slurry pumps spare parts, Slurry Pump bearing assembly, bearing assembly C005,bearing assembly D005, Bearing assembly CAM005,Bearing assembly DAM005,etc. 1. Impellers: High chrome alloy: A05, A07, A49, etc. Or Natural rubber: R08, R26, R33, R55, etc. 3. Bearing cylinders/bearing body, bearing assembly: Ductile iron,grey iron,etc. 4. 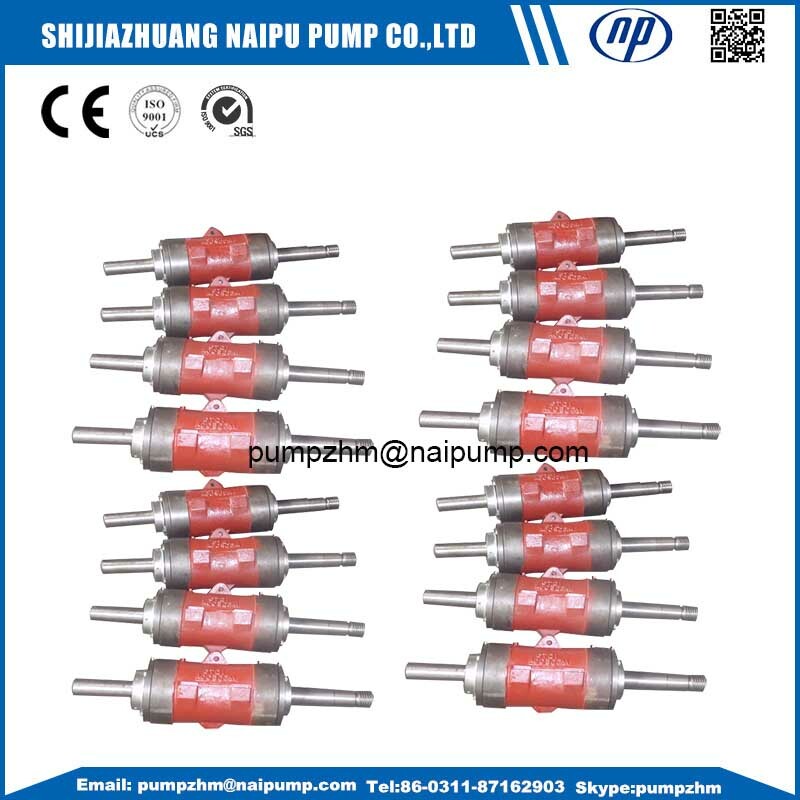 Shaft: 45# Harden and tempered steel, 304 stainless steel,316 stainless steel,etc. 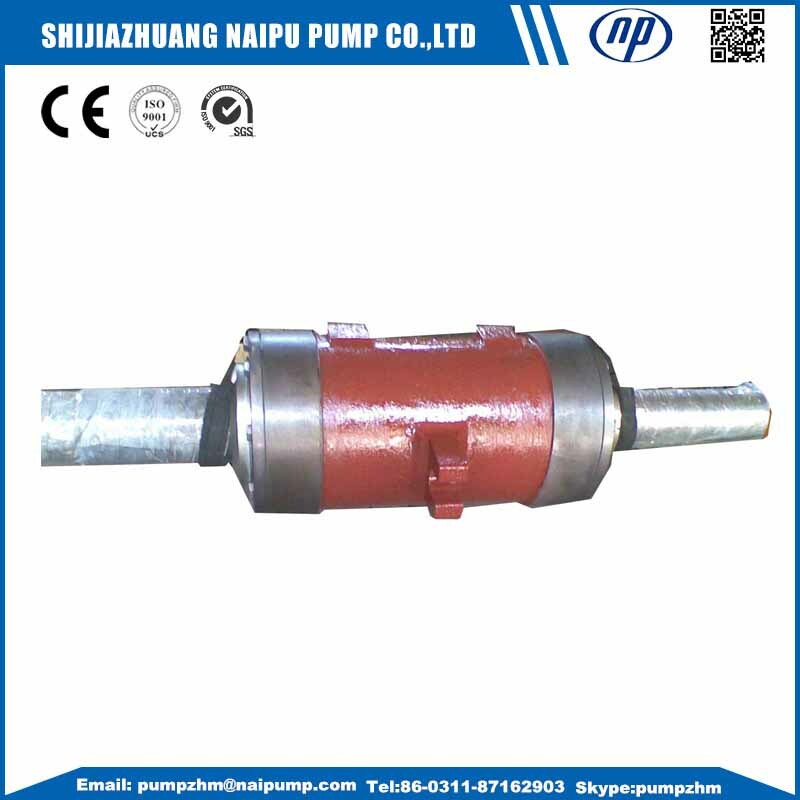 With the special request of client, we also can provide the slurry pump OEM parts based on the drawing or samples. 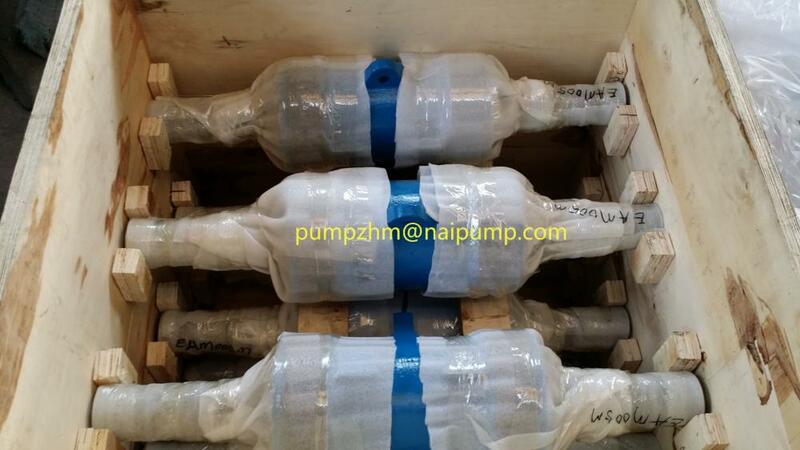 bearing assembly EAM005,AH pump Bearing assembly EAM005 ,AH Slurry Pump Parts EAM005. For More Details for CAM005M Bearing Assembly,DAM bearing assembly , Welcome to contact me . 1.Q: How To Order ? Step2, we will choose the type of the machine for you. Step5, finally we deliver the goods within the stipulated time. 2.When will make delivery ? -Sample Order : 15 days after the payment in advance. -Stock Order : 20 days after the full payment in advance. 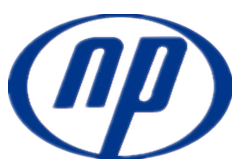 Looking for ideal Bearing Assembly EAM005 Manufacturer & supplier ? We have a wide selection at great prices to help you get creative. 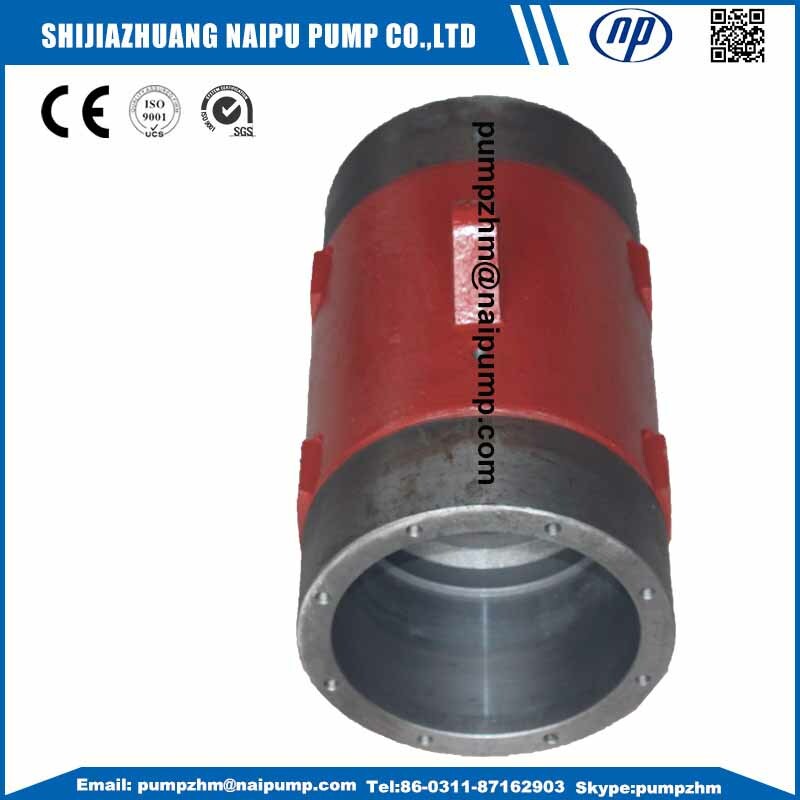 All the AH Pump Bearing Assembly EAM005 are quality guaranteed. 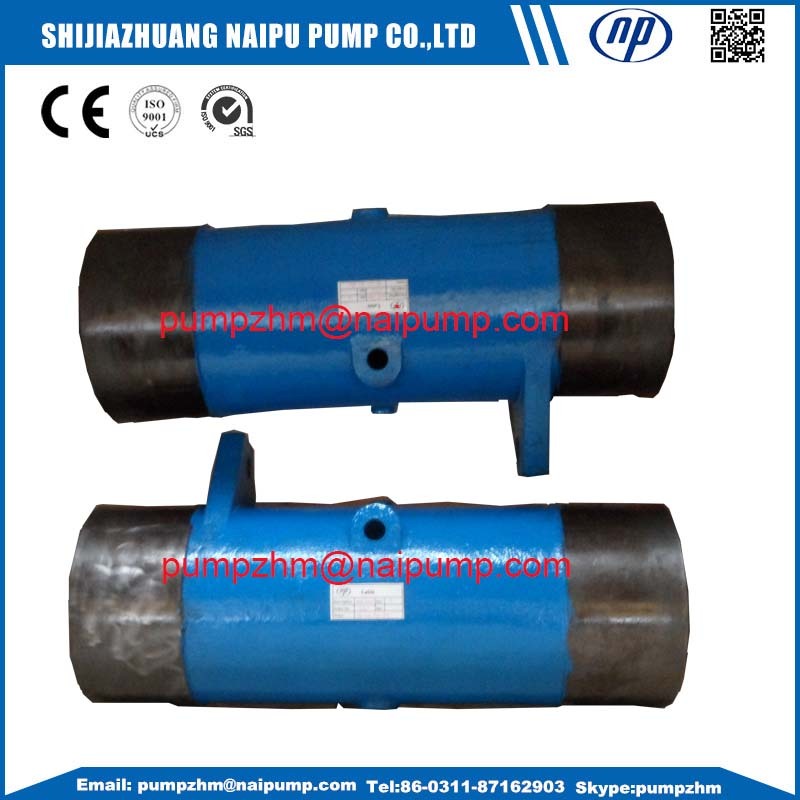 We are China Origin Factory of AH Slurry Pump Parts EAM005. If you have any question, please feel free to contact us.